Relax - you've got this. It all starts with asking the right questions. The financial markets are more complex than ever before. As an investor, you must either understand the game or rely upon the advice of a competent financial professional. Most people don’t know how to go about choosing a financial advisor. Relying on a brief conversation or one’s gut instincts is asking for trouble, which may explain why so many investors change advisors so often, or avoid professional advisory help altogether. If you don’t know the right questions to ask, you must blindly trust you are getting good advice. An incompetent or dishonest mechanic can cost you a lot of money; an investment advisor like that can jeopardize your retirement. Besides the obvious questions about an advisor’s experience and expertise, a critical consideration almost never discussed is the advisor’s business model. This assessment is critical because there are many ways to operate a financial advisory business, and most people have no idea of whether the investment advice they receive is truly in their best interests or what is merely suitable. In this book, I avoid merely adding to the existing collection of “how to” financial advice. Instead, I provide a unique inside view of the investment industry from the advisor’s perspective. I introduce characters that represent the challenges and decisions I faced in my own professional evolution. Shedding welcome light on the muddled array of financial acronyms and pseudo-certifications, I identify the credible designations to look for — such as CFP® or fiduciary — in choosing an advisor who is obligated to put his or her clients’ interests first. Importantly, I explain how an advisor’s business model affects your ability to meet investment and retirement goals. I've also included a practical list of questions for readers to ask when interviewing a potential financial advisor. 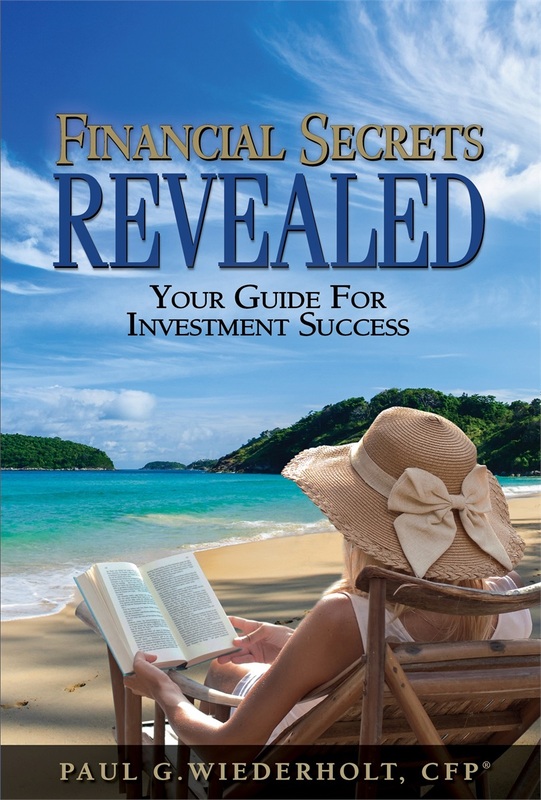 Financial Secrets Revealed is now available in hardback. Simply click the "Buy Now" button to order using PayPal and your new book will be shipped right away!